The summer months of 1776 witnessed the most consequential events in the story of our country’s founding. While the thirteen colonies came together and agreed to secede from the British Empire, the British were dispatching the largest armada ever to cross the Atlantic to crush the rebellion in the cradle. The Continental Congress and the Continental Army were forced to make decisions on the run, improvising as history congealed around them. 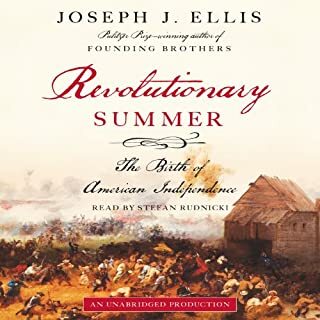 In a brilliant and seamless narrative, Ellis meticulously examines the most influential figures in this propitious moment, including George Washington, John Adams, Thomas Jefferson, Benjamin Franklin, and Britain’s Admiral Lord Richard and General William Howe. He weaves together the political and military experiences as two sides of a single story, and shows how events on one front influenced outcomes on the other. Revolutionary Summer tells an old story in a new way, with a freshness at once colorful and compelling. World War II had been raging for nearly a year. Hitler was now planning an invasion of England to seal Europe's fate. Though the United States was still neutral, a few Americans decided they couldn't remain on the sidelines. They joined Britain's Royal Air Force - with the future of civilization hanging in the balance. 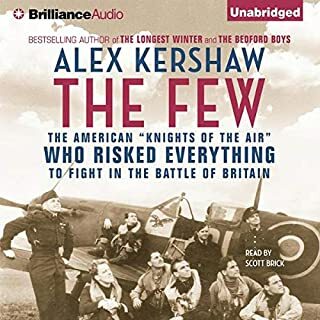 The Few tells the dramatic story of these Americans who defied their own country's neutrality laws and risked their very citizenship to fight side-by-side with England's finest pilots. If you are a pilot or interested in WWII then this is a must. It brings you through the battle of Britain with historical accuarcy in a personal format. You learn about what was happening on both sides of the channel. 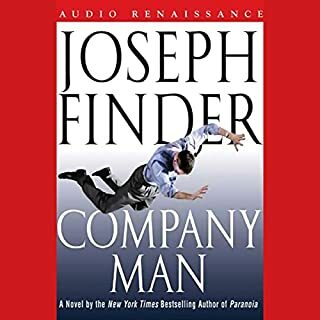 I hold great stock in fellow Audible listeners' reviews, and when I stumbled onto this book (a book I would ordinarily not consider reading) I decided that all those reviewers couldn't be wrong. And I was right! This was a marvelous book, exceptionally well-written, funny and interesting. 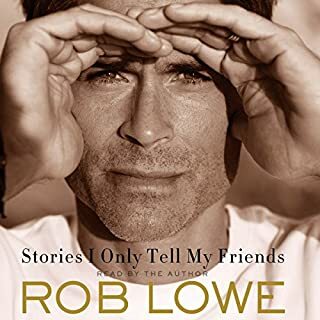 Lowe reveals himself to be so much more than his handsome face. His Cary Grant impersonation is worth the price of admission alone. Enjoy! Add me to the group which enjoyed Paranoia a lot but found this novel tedious and boring. I listened to about a third of it before I gave up. It moved at a glacial pace and I could not summon any feelings for the main characters. The abridged edition might very well be the way to go! 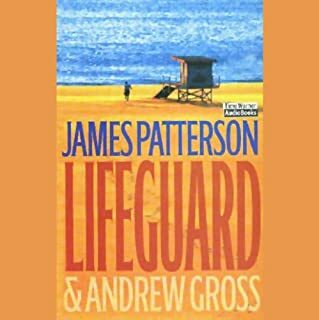 Working as a lifeguard at a Florida resort, Ned Kelly meets a woman he is wild about, the woman of his dreams. It feels perfect in every way, except that she is used to caviar and Manolo Blahniks, and he is used to burgers and flip-flops. She is a guest at the luxurious hotel, he lives above a garage. I bought this book because I had enjoyed three others by Andrew Gross. This was disappointing, however. Just not imaginative! And don't ask me about the background music - horrible! The narrator was quite good, though. Not a book I'd be drawn to but the reviews here were so good I gave it a try and I'm glad I did. It was informative and thought-provoking, and the narration was just superb. 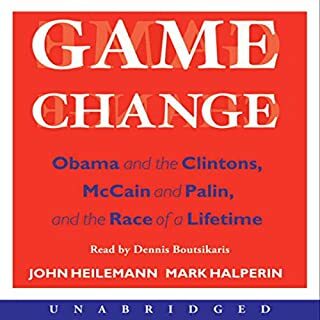 Loved the references to "Hillary-Land" and "McCain-World"! I have a feeling I wouldn't have made it all the way through the print version of this book, but listening to Joe Barrett read it was a wonderful experience and I was completely captivated from start to finish. 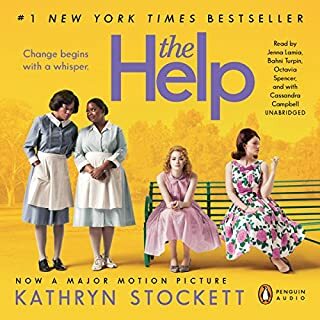 There is not a whole lot of plot to the novel, but the many characters are exquisitely drawn and each is depicted so beautifully by the narrator. 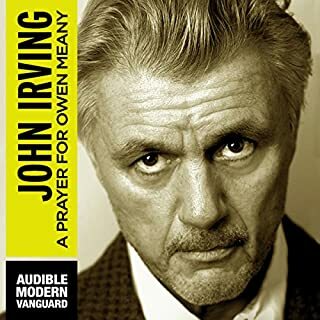 Owen Meany is a memorable character and his "voice" is fabulous. 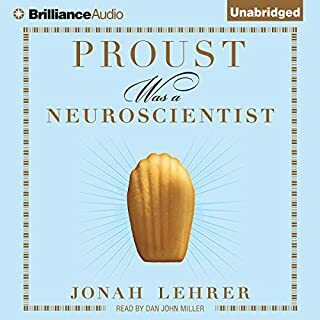 I think this is my favorite Audible book so far (and I have listened to quite a few). The story is utterly compelling, and, I might add, eye-opening for this reader who was just a baby during the time the book takes place. The readers were simply outstanding. They made me feel like I knew the characters, who I miss now that I've finished the book. Oh, if only for a sequel! I don't know, is it me? I found this book fascinating but could never get used to the narrator's annoying singsong and stopped with about 2/5 of the book to go. I will look for it in paperback so I can finish it. 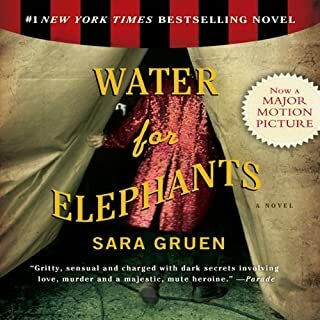 I must admit that I was skeptical about this book, not thinking I would enjoy a story about a circus. The reviews here were so good that I went ahead and boy, was I glad that I did! The characterization in this novel is just superb; Gruen paints complex portraits of so many people. I particularly enjoyed how Jacob's roommate Walter came to life. The (dual) narration was one of the best I've heard in my many Audible listens. Just a wonderful book!